I strongly believe that mentoring can help a mentee develop into a better technical leader, and it’s also an exercise in leadership for a mentor — you’re sharing your vision and engaged in convincing someone else to go down a particular path. 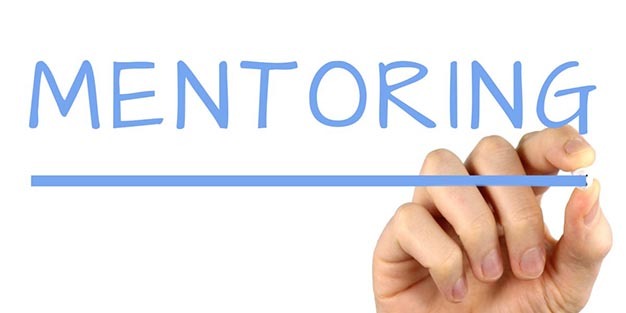 I’ve participated in at least four different mentoring programs during my career; some have had a focus on specific projects, while others are more of a “meet & discuss” model or even one where mentees have a specific goal like getting a job. Tech lead roles: What makes a technical leader? What does it mean to be a technical lead? Is it a behavior/trait or something that has to come from experience? 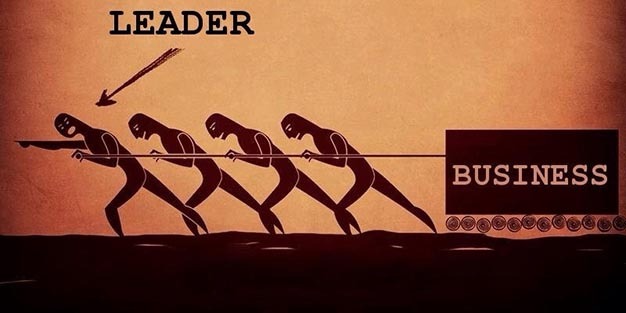 Continue readingTech lead roles: What makes a technical leader?